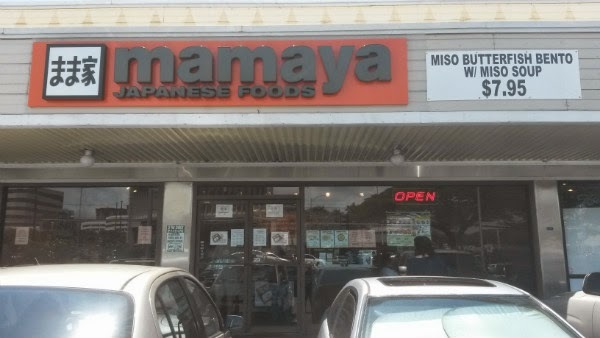 Mamaya is a Japanese bento lunch spot located in the Pearl Kai Shopping Center in Aiea, Hawaii. 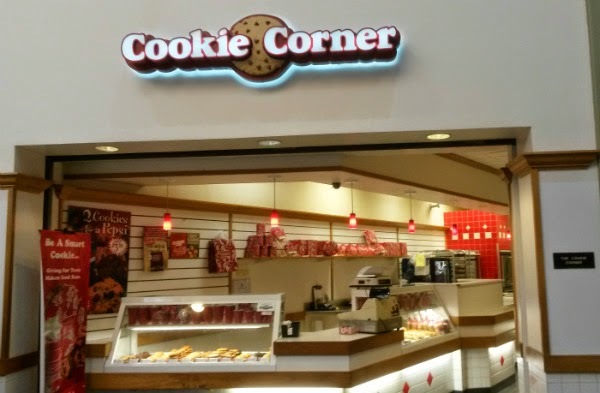 There are several Cookie Corners in Hawaii. 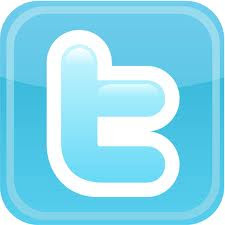 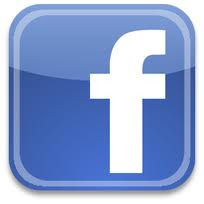 This blog post covers the one at Pearlridge Shopping Center in Aiea, Hawaii. 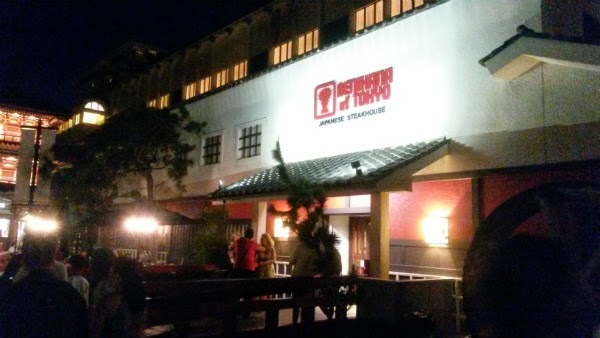 Benihana of Tokyo is a Japanese steakhouse located in Waikiki, on the island of Oahu. 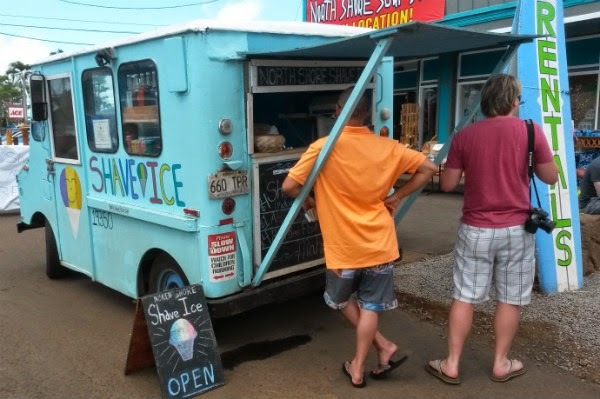 North Shore Shave Ice has been spotted in Haleiwa, Hawaii, not far from Matsumoto Shave Ice. 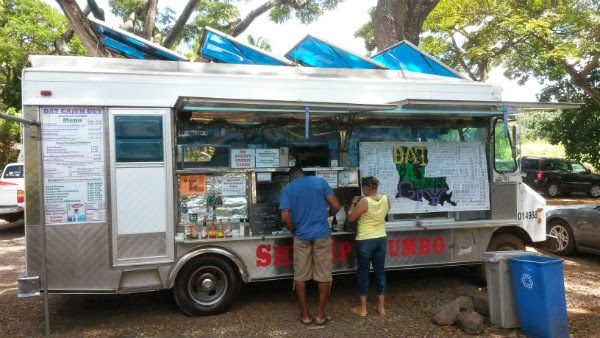 Dat Cajun Guy is located amongst a small lot of food trucks in Haleiwa, Hawaii. 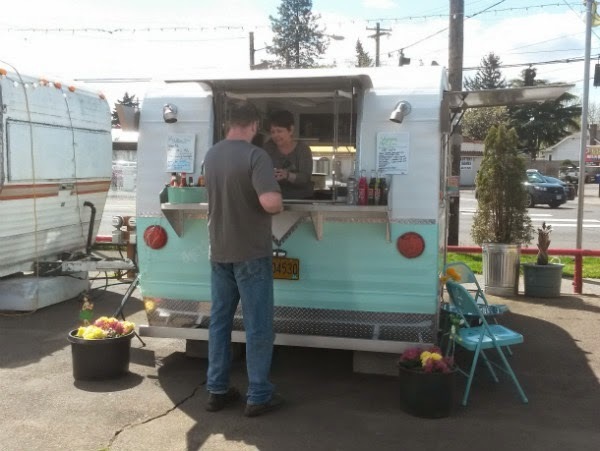 Deutschland Curry is located near SW 5th and Stark (next to Tabor) in downtown Portland, Oregon. 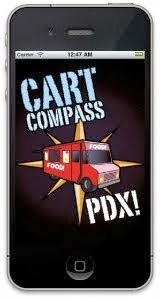 Chili Love is located at the Carts on Foster pod in Portland, Oregon. 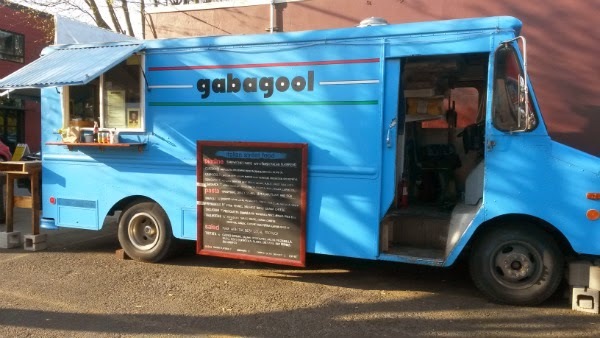 Since my original visit last summer, Gabagool has remained an extremely popular food cart with tons of rave reviews. 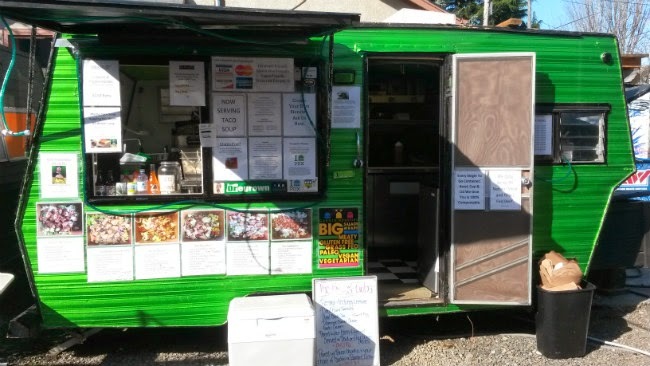 I returned to Gabagool late last month on a sunny spring day to try some of Ryan's flatbread sandwiches. 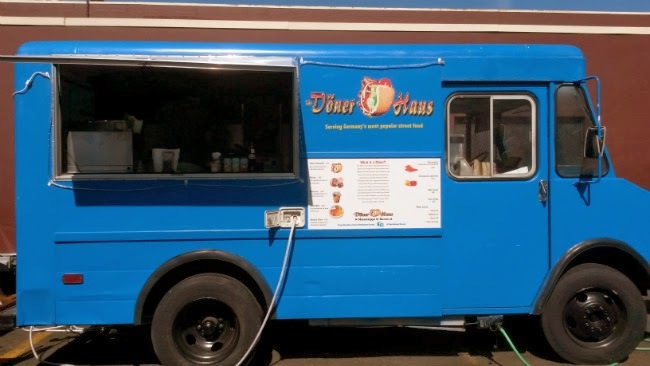 The Doner Haus is a German food cart located at the Mississippi/Beech pod in Portland, Oregon. 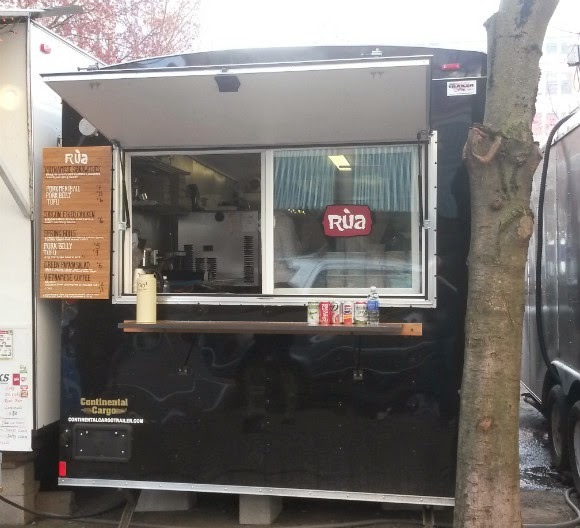 Rua is a Vietnamese and Southeast Asian food cart near SW 9th and Washington in downtown Portland, Oregon.